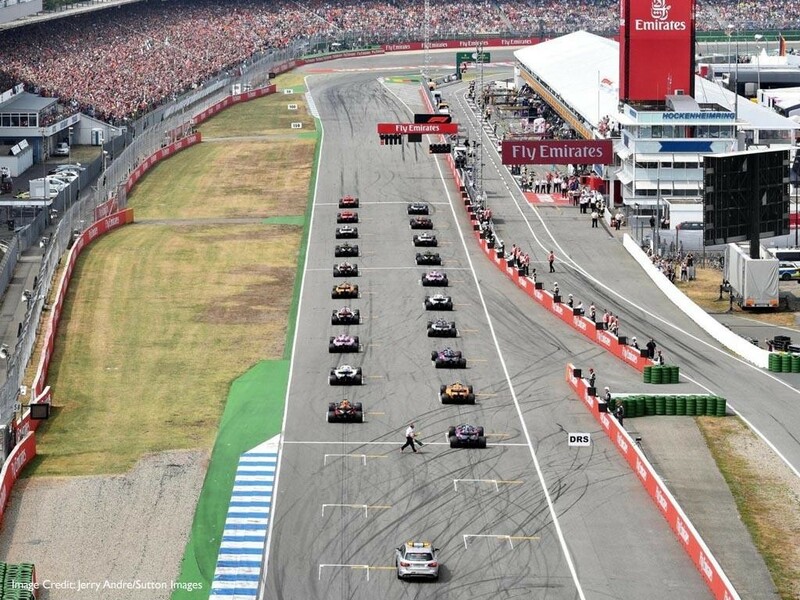 After a year out, the German Grand Prix returned to Hockenheim and fans lined the stands to see if Ferrari driver Sebastian Vettel could get a home win. The home driver Vettel had a brilliant qualifying session that put him at the front of the grid with his Ferrari. Whereas title rival Lewis Hamilton had a tougher qualifying after suffering from a gear box failure he had to push his car back to the pits meaning he didn’t even get out of Q1. Red Bull’s Daniel Ricciardo took some grid place penalties putting him at the back of the grid, where fans were ready for a battle between the Mercedes and Red Bull driver. Vettel got a good start ahead of Valtteri Bottas in the Mercedes to lead the German Grand Prix. However, all eyes were on Hamilton as he made some good places on the first two laps hunting down the cars in the mid-field and by lap 6 he was already up into the points. Ricciardo was another challenger who had to start at the back of the grid but by lap 20 he was back into the points with a superb overtake on Sauber’s Charles Le Clerc, four laps later the Red Bull driver was in 6th behind Hamilton. Though, it was bad luck for Ricciardo as he lost power and was forced to retire on lap 29. As the driver had a new power unit for this race this could mean more grid place penalties at another race. Meanwhile there was a fierce battle for first place between the two Ferraris with Kimi Raikkonen leading half way through the race, but Hamilton was closing fast up into 3rd place. On lap 43 the strategies began to change as it looked like rain was starting to fall on some parts of the track. Hamilton pitted for ultra-soft tyres, followed by other drivers changing to intermediates as the rain started, however a few returned to the pits as the gamble didn’t pay off and some drivers went back to change to the ultra softs. With slippery surfaces on some parts of the track race leader Vettel went into the barriers ending his home race. The safety car came out and Mercedes had a problematic pit stop where they were not ready for Bottas meaning more bad luck for the Fin as he lost places. 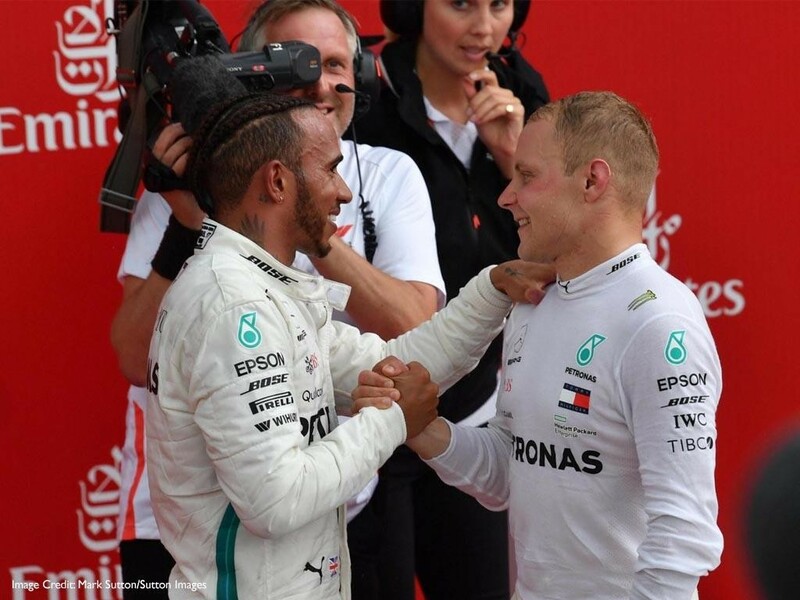 With Raikkonen forced to pit Hamilton went into the into the lead and on to win the race in spectacular fashion, also giving Mercedes their first 1-2 at a home race. With one race left before the summer break, it is still all to play for in the championship, take a look at the full race calendar. 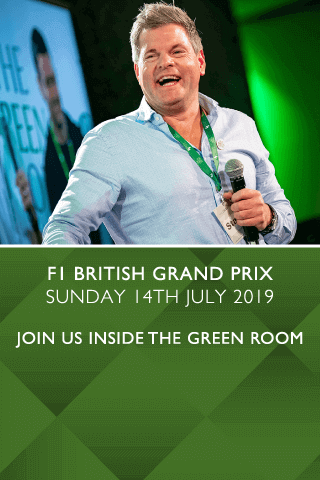 If you'd like to get an unparallelled view of every piece of the action, VIP packages at SIlverstone will be perfect for you. FInd out more details by submitting an enquiry.